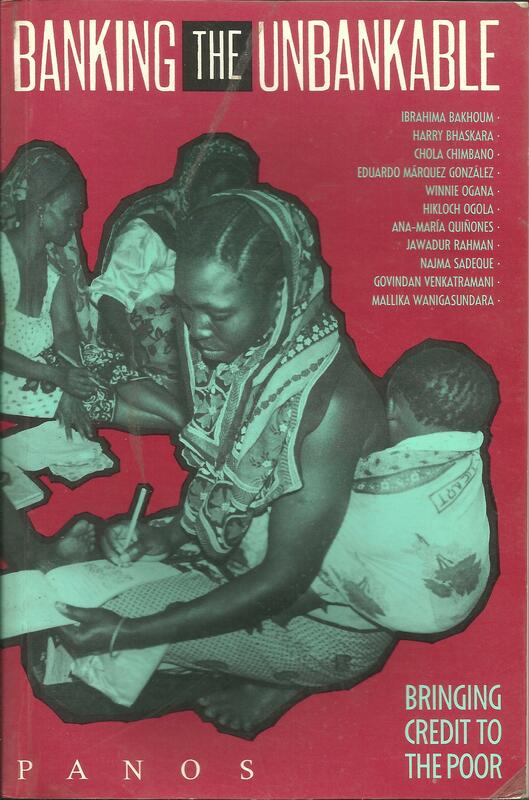 This book shows how the neediest among the poor, with no collateral, no security and no jobs are organising ways of providing themselves with credit. Journalists from developing countries examine 11 community credit schemes – initiatives where the poor pool their savings to create their own ‘banks’. 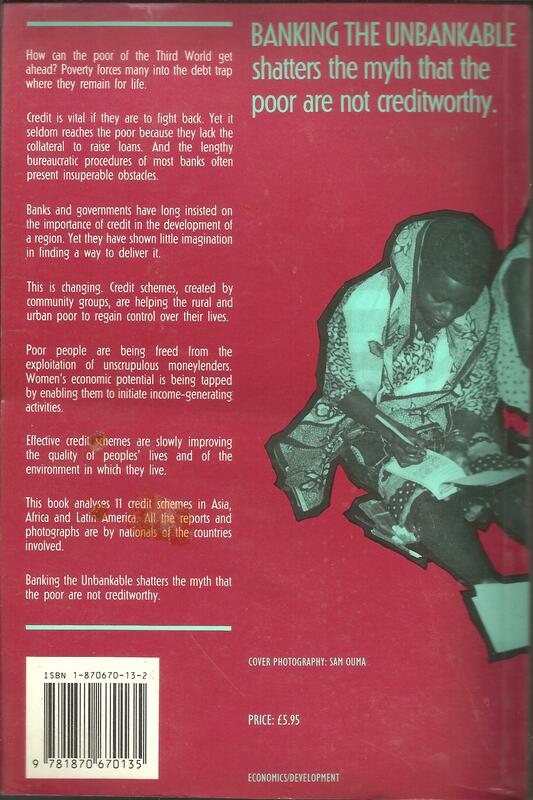 This”Banking the Unbankable shatters the myths that the poor are not creditworthy. Community-based approaches can provide much needed financial assistance to those which regular financial institutions find a high risk.” Consumer Credits, Malaysia. “This book is, of course, particularly relevant to us in the field of small-scale enterprise development and women’s issues.” Rt Hon Lynda Chalker, ex British Minister for Overseas Development. This entry was posted in Book Publications, Narcotics in Pakistan and tagged Drug Trade in Pakistan, Narcotics trends in Pakistan. Bookmark the permalink.